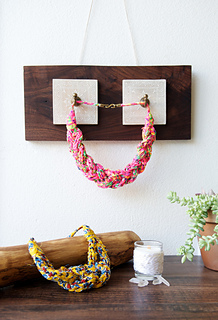 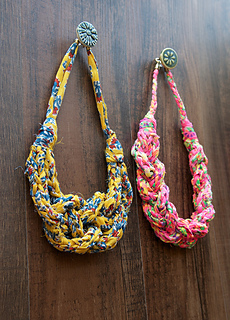 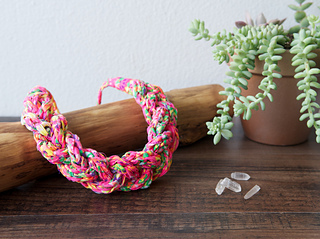 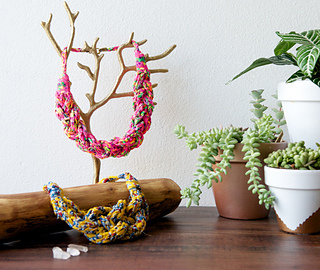 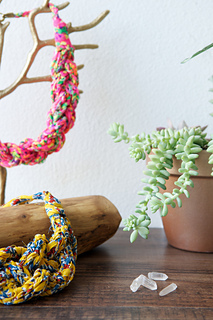 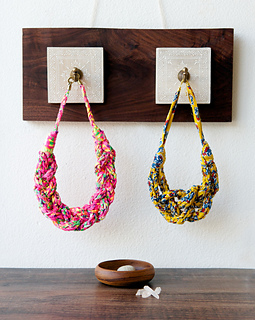 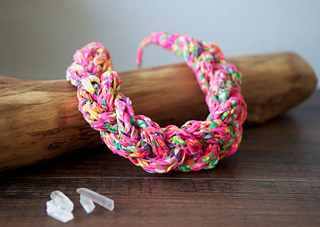 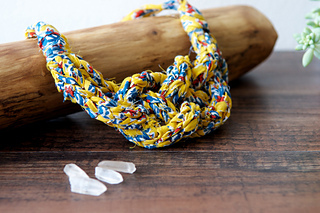 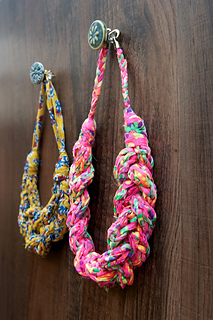 These necklaces are a perfect way to jump start your spring knitting! 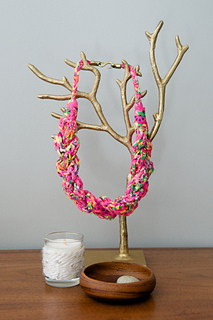 They are also such a creative and beautiful way to use our Wildflower yarns. 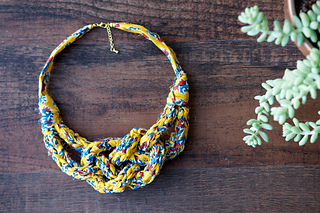 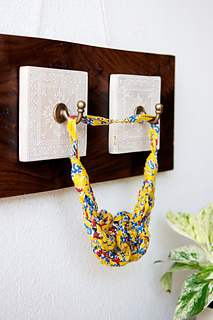 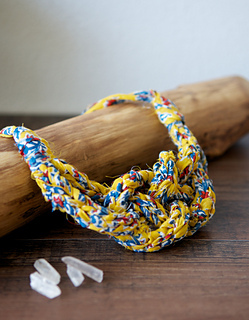 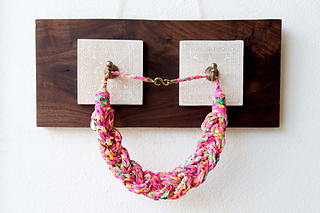 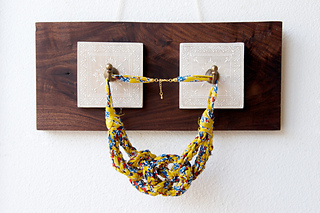 In this pattern you’ll receive instructions on how to make 2 i-cord necklaces. 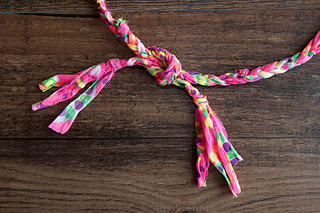 The first is a a simple braid and the second, a sailor knot.